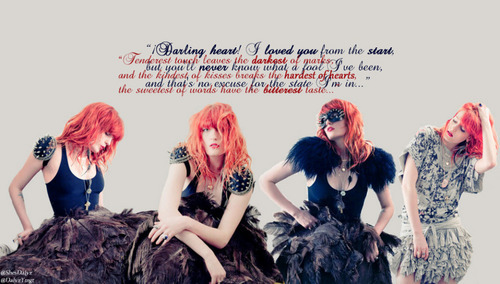 Florence + The Machine shabiki Art. . HD Wallpaper and background images in the Florence + The Machine club tagged: florence + the machine welch fan art picture image lungs lolerz. This Florence + The Machine fan art might contain chakula cha jioni mavazi, chakula cha jioni kanzu, rasmi, jioni kanzu, mavazi ya chakula cha jioni, kanzu jioni, cocktail mavazi, ala, cocktail dress, kutoboa, picha, headshot, and closeup.